Jiangxi Isuzu Engine, a joint venture between ISUZU and Jiangling Motors, is one of PUNCH Powerglide's new strategic partners in China. Together, the two companies will supply the Chinese automotive market with "Power-Packs" (a combination of an engine and a gearbox) starting this year. 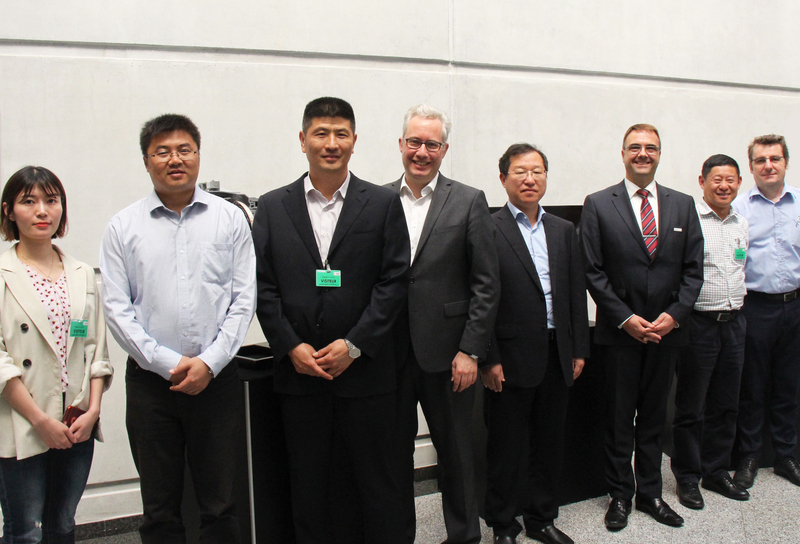 PUNCH Powerglide was pleased to welcome the top management of Jiangxi Isuzu Engine, including Mr. Jun Mei, Executive Vice General manager, and to show them the site in Strasbourg. Oliver Nass, PUNCH Group Sales & Marketing Director commented: "This visit allowed us to identify new opportunities to further strengthen our cooperation”.